Gina, the visionary behind Lola, is not only the owner but also a stylist. It was her passion for making everyone feel beautiful that brought her into the industry and her drive and dedication to excellence that made her a salon owner. 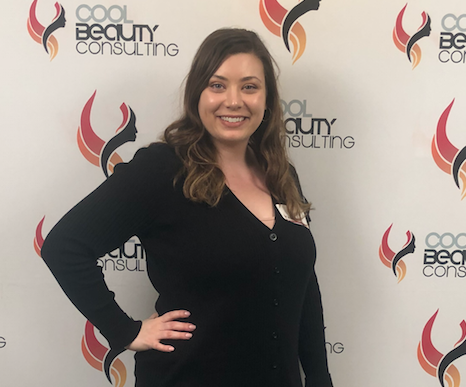 Gina believes that when you have the added confidence that comes from looking and feeling your best you behave differently… you treat those around you with more patience and understanding. Gina believes that by giving people that added confidence that we can change the world one head at a time. 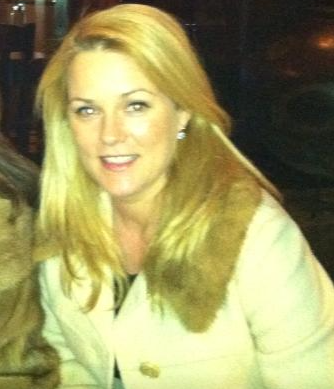 Melissa has always had a passion for the beauty industry, the latest trends in hair care and makeup. 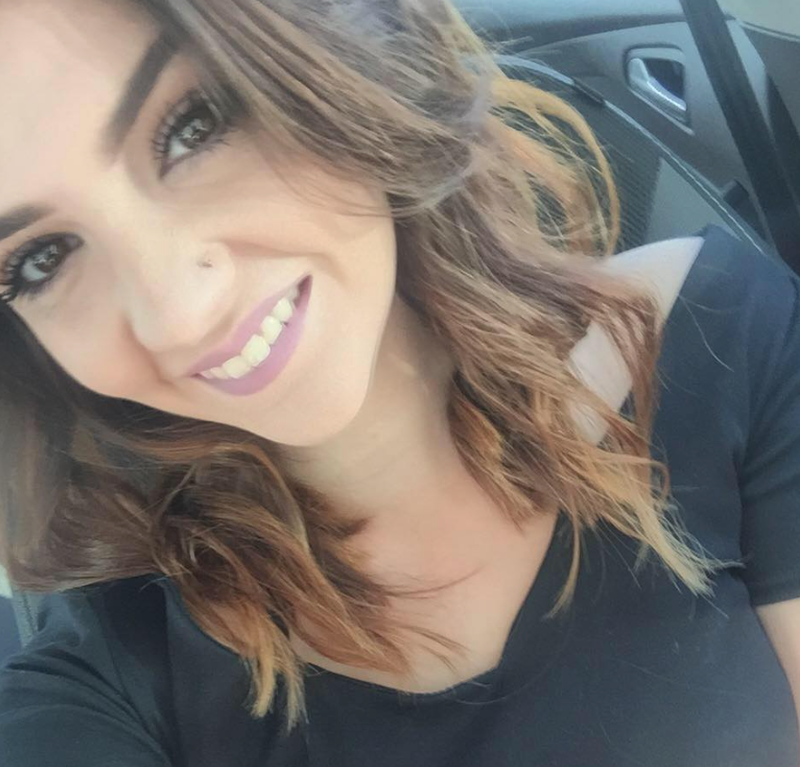 After graduating cosmetology school, she found her passion and strength in business management. Being at Lola allows her to oversee the business side of the salon and still be around everything she loves. Making sure each guest has an amazing experience at the salon is her top priority. Ali's true desire to make guests feel beautiful and have an amazing experience at Lola makes her one of a kind. She loves learning new techniques and product knowledge to share with her guests. You will love the time she spends educating you during your service on how to recreate salon looks at home. 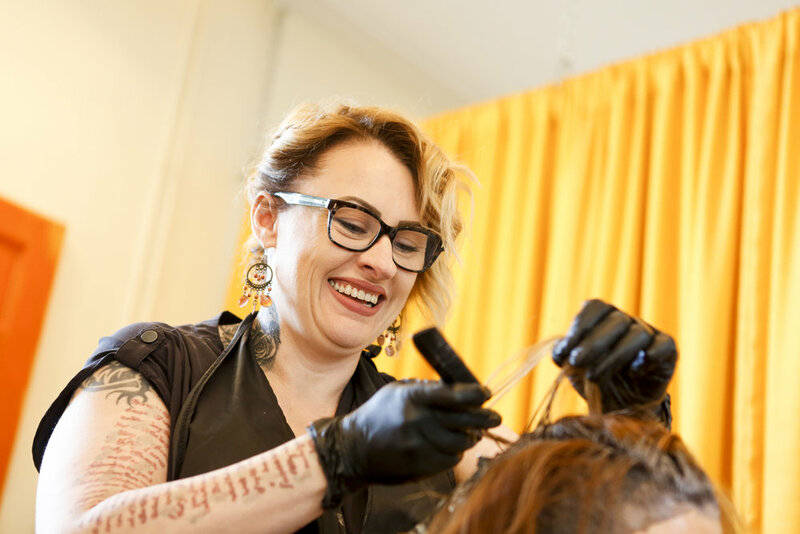 Katherine is an experienced artist and interior designer who decided to pursue another creative field and is now bringing her artistic mind to the cosmetology field. She will begin taking appointments in September. She absolutely loves men’s cuts, fantasy colors and balayage. Abi has been with Lola Salon since opening day. Her marketing and decorating techniques have proven to be her strongest skills. Monthly she displays all new products and promotions. She loves having her hair vibrant colors and expressing herself through hair color. Abi is in cosmetology school and graduates Winter 2018! 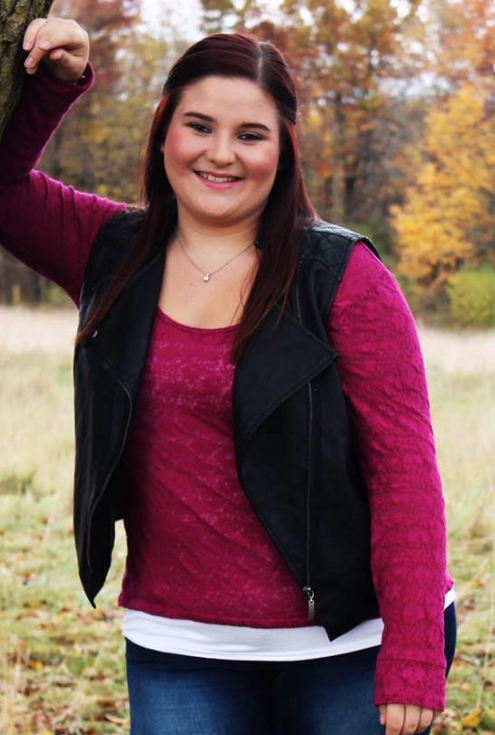 Kimberly is a senior in high school and is working towards her dreams. She loves meeting new guests each and everyday, and seeing local faces from the community. She continues to help Lola become better each and everyday with her big heart and true dedication. KImberly's attention to detail will guarantee a stellar signature Lola cleanse! Growing up in a small town, I’ve always had an appreciation for small local businesses. I discovered my passion for interacting with others face to face while studying Public Relations in college. I get the best of both of those worlds at Lola. Seeing guests leave with pure joy on their faces after experiencing salon services at Lola truly makes my day!